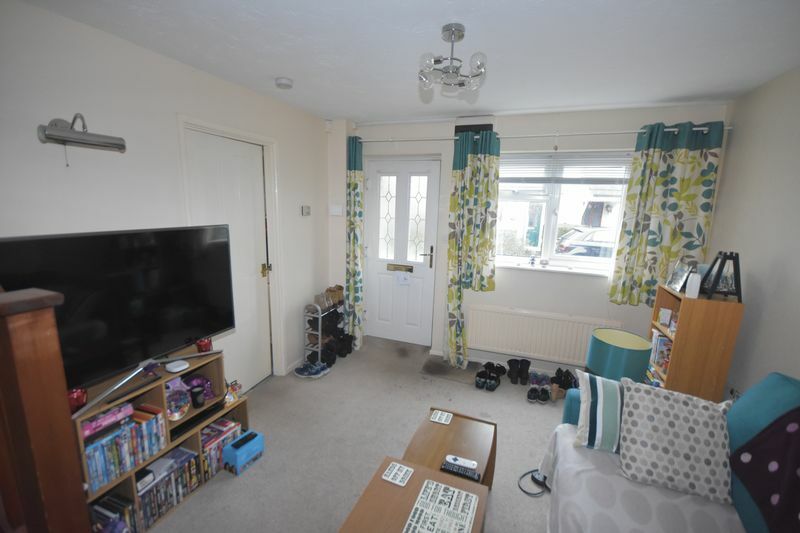 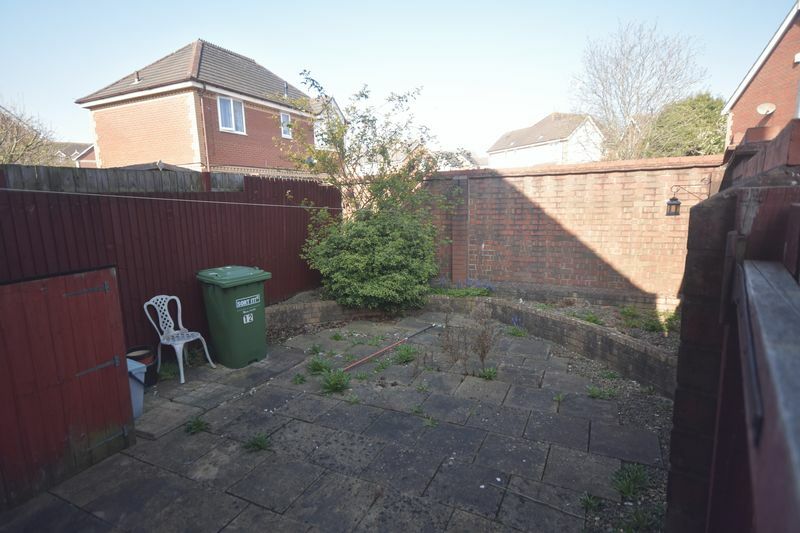 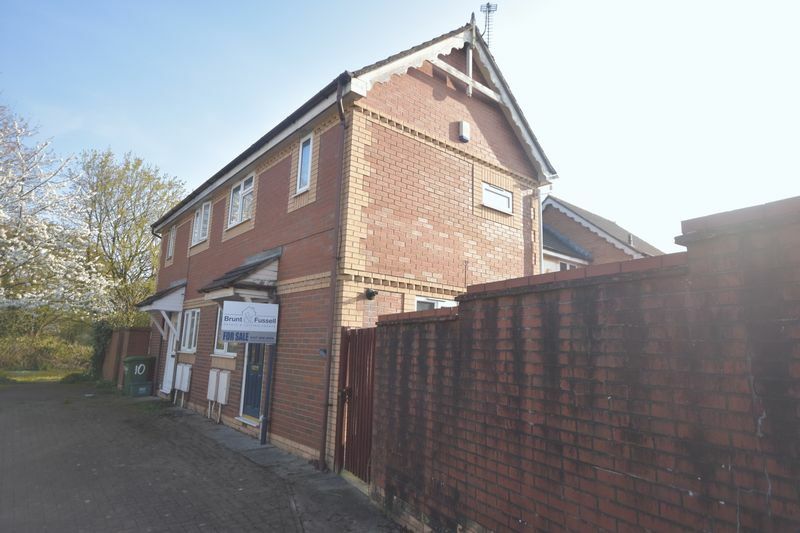 Situated in this popular cul-de-sac with good access to all local amenities is this fine one house with enclosed garden and off street parking. 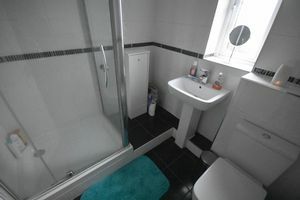 Other benefits include modern kitchen and bathroom facilities, double glazing and gas central heating. 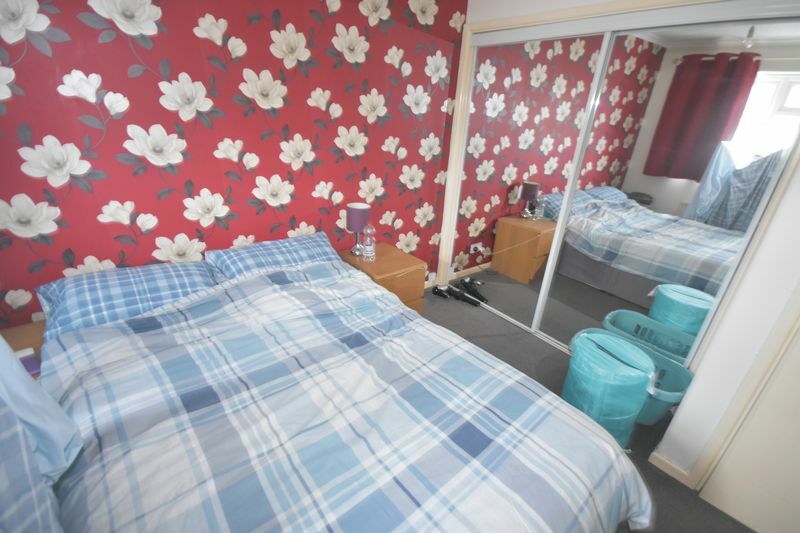 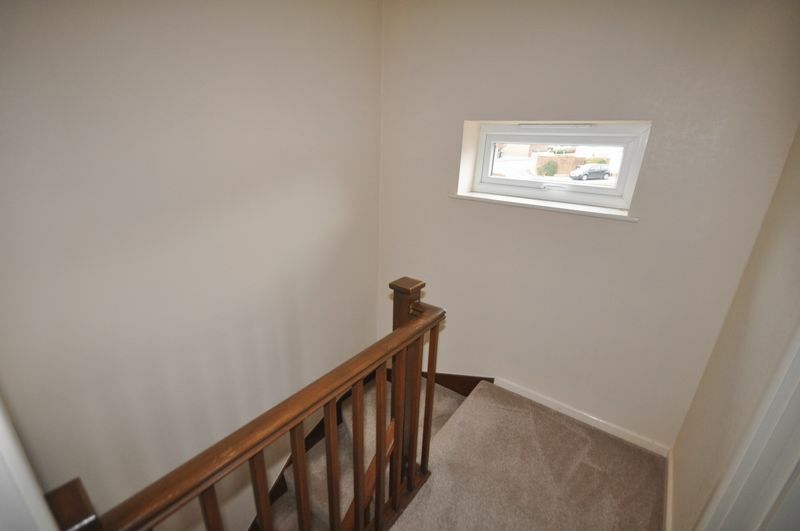 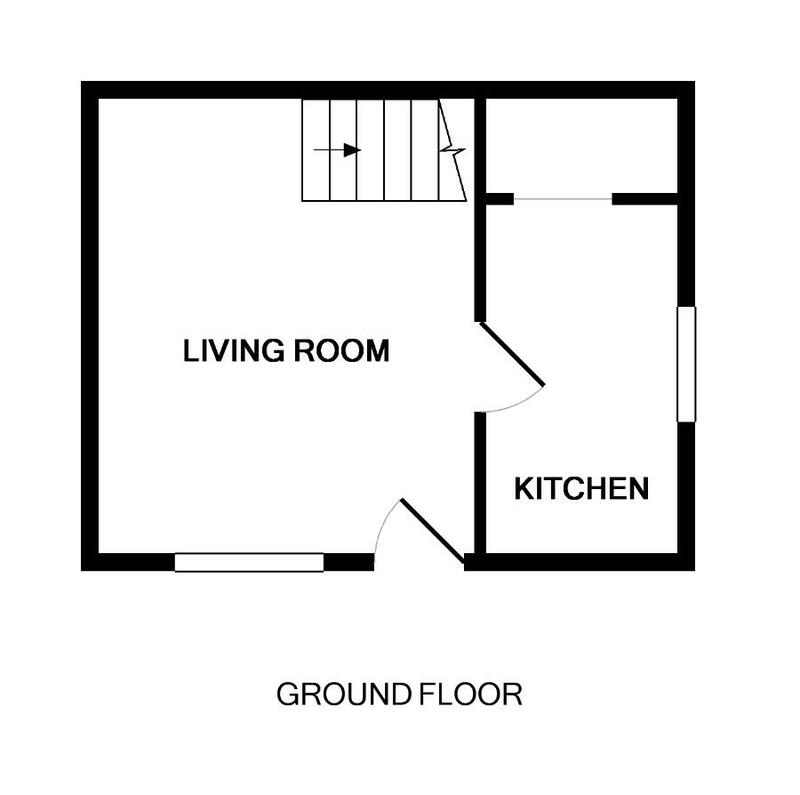 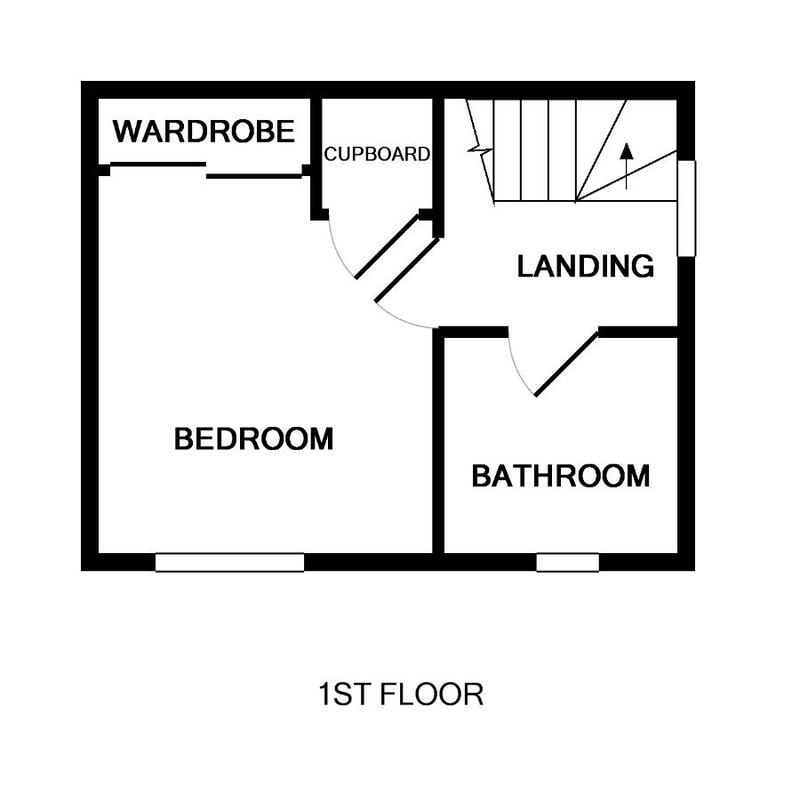 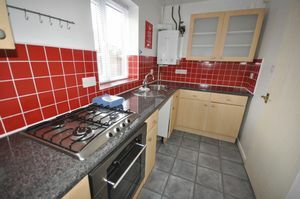 The accommodation briefly comprises; lounge, fitted kitchen, double bedroom with fitted wardrobe and shower room. 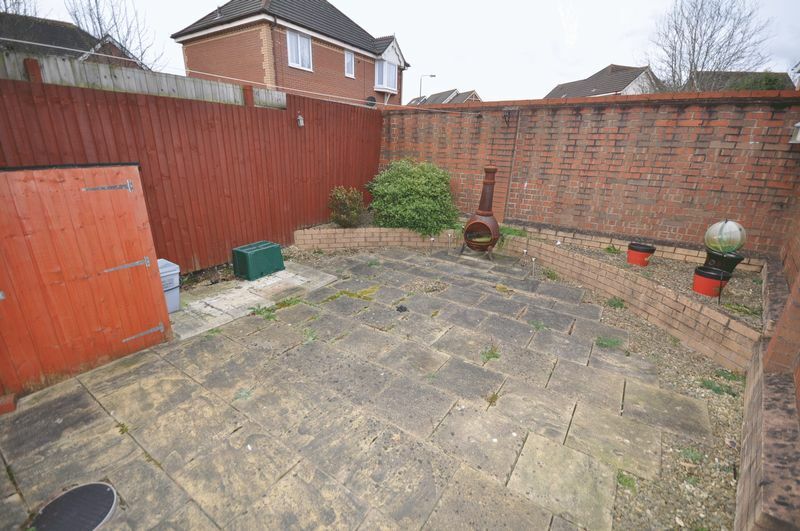 Offered with no onward chain. 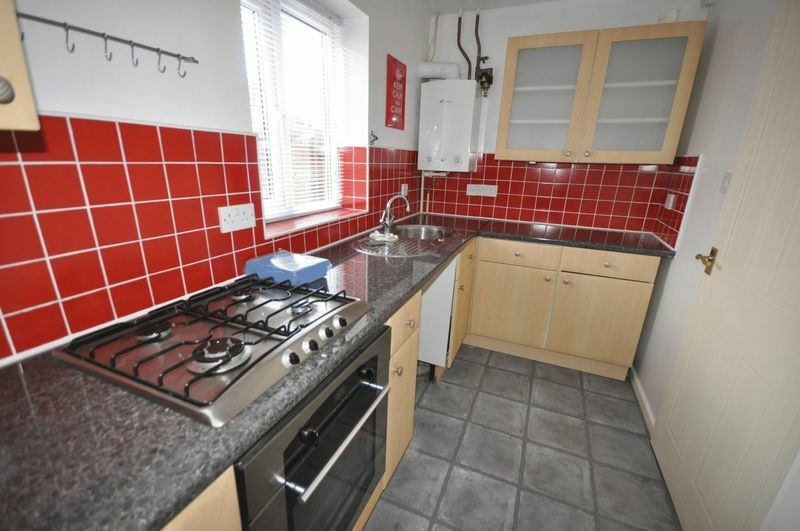 upvc double glazed window to side aspect, range of wall and base units, ample working surfaces, stainless steel sink unit, gas hob, electric oven, plumbing for washing machine, tiled splash backs, wall mounted gas boiler supplying hot water and central heating, under stairs cupboard. 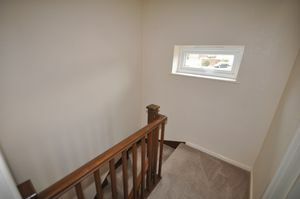 upvc double glazed window to front aspect, radiator, range of fitted mirror wardrobes, airing cupboard. upvc double glazed window to front aspect, tiled walls, shower cubicle, pedestal wash hand basin, w/c. 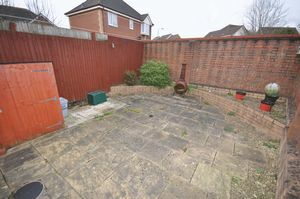 enclosed by wall and fencing, principally laid to patio with flower border.